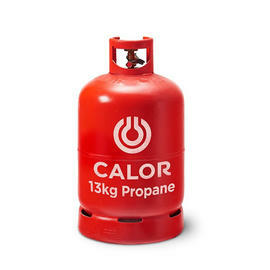 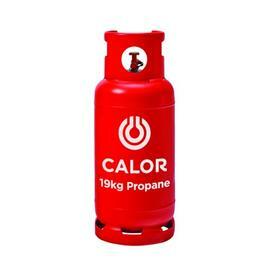 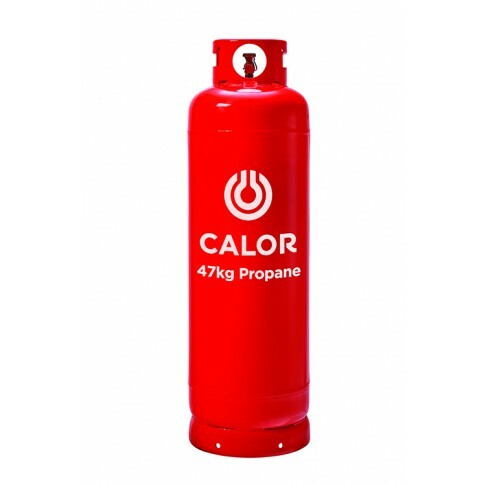 Our 47kg Propane gas bottle has a wide range of uses including home energy supply for customers who do not have the space for an LPG tank. 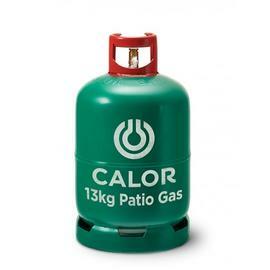 It is the perfect solution for outdoor and light commercial use. 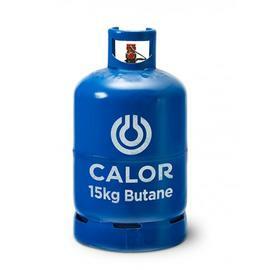 They can also be used for commercial heating and drying.